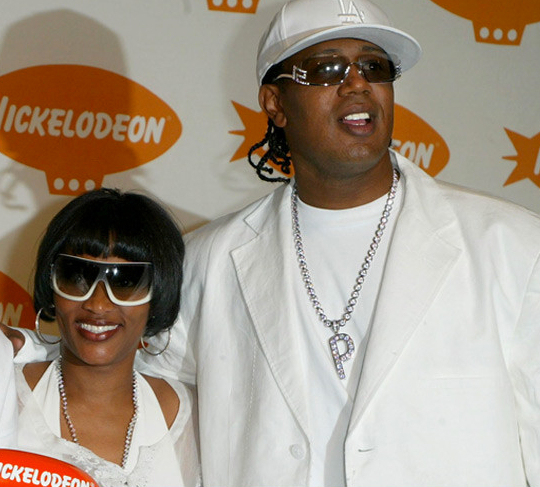 Master P's estranged wife and mother of his 7 children is finally getting a big check from the rap mogul as a judge is forcing him to pay child and spousal support in their nasty divorce war. Sonya Miller will get $27,047 each month from Master P. $16,574 in spousal support, and $10,473 in child support. In addition, P has to pay Sonya's attorney fees of $200k. TMZ reports that, the judge also ruled that,Sonya has the exclusive right to live in the family home in Calabasas ... She had earlier said Master P was trying to force her out of the house and she was on the brink of homelessness . These terms are temporary -- both sides are still identifying and adding up the marital assets, and the amount of support will likely be adjusted once that's done.